This blog is about our trip to the Hershey Gardens last year in September. It was a great weekend road trip as we have my Mother in law with us. Anyways, in the Hershey Gardens they have the Butterfly House. Something I was looking forward to visit. I know there will be plenty of things to explore and I get more thrilled when they have the Butterfly Garden. Inside this sanctuary where hundreds of butterflies, although I was expecting thousands of butterflies flying inside, but I assume when we went, which is September and it is the late season bloom of everything. Where roses, chrysanthemums, late flowering annuals and perennials, witness amazing ornamental grasses and plenty of luminous fall color can be experience during this time of the year. The sanctuary is open daily starting May through September. 9a.m. – 5p.m. Included in admission and if weather permitting too. 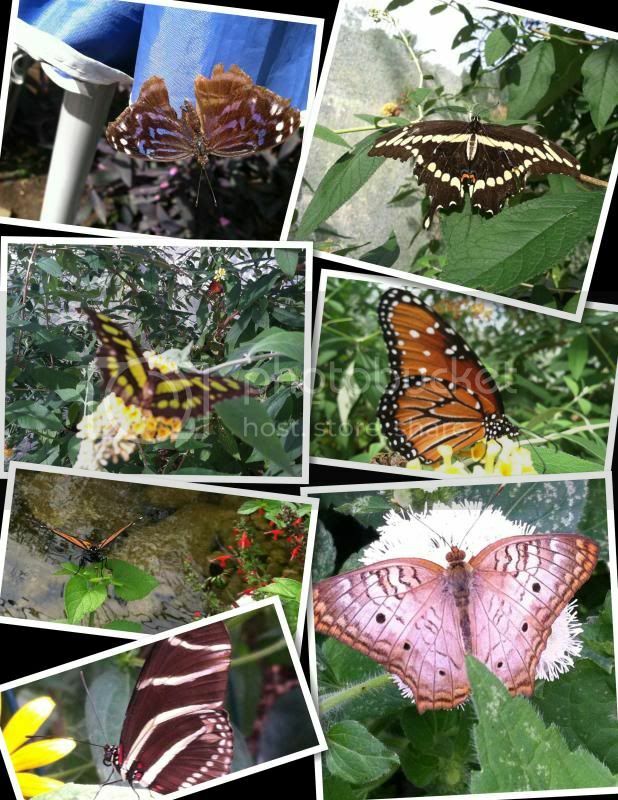 These are some of the butterflies that I got the chance to take while we are in the sanctuary. It was very fascinating except that there were not plenty as I expected them to be. How to get there: Hershey Gardens is located at 170 Hotel Road, Hershey, PA 17033. I love butterflies, they are my treat when gardening! When my husband and I first met, we went on a city tour in Cebu and we went to this Butterfly Museum and it was fascinating. It was fun to learn so much about butterflies. They are beautiful! how pretty! I wish my kids could see those. they love butterflies!